Many entrepreneurs, both established names in the industry, as well as those just beginning, have always felt an attraction toward philanthropy. These may look to found religious or otherwise socially responsible companies dedicated to promoting the welfare of all. Social entrepreneurship is often taught as a separate course in many business schools. It is said that it is a good thing to give a man a fish, as it enables him to feed his stomach for a day, a better thing to teach him to fish, as this teaches him a skill with which to provide himself a livelihood, but a great thing to so much educate, train and impart knowledge and skills about a fishing business to an otherwise illiterate and uneducated man, as to enable him not only to perform a valuable trade but to generate an operation that provides employment to several hundreds or thousands. A social entrepreneur, then, is one who sees the innate dignity and immense potential of every human being and, shows him practical ways and provides him all the means necessary in which to realize and achieve it. Recently, Mohammed Yunus, founder of the non-profit Grameen Bank, developed a whole new method in microfinance aimed at helping less fortunate sections of be gradually lifted out of generational poverty. For his efforts, ingenuity and initiative, and as a token of appreciation of the immense good he has done in the world, he was awarded the Nobel Peace Prize. As a company driven to be the very best and help budding entrepreneurs everywhere achieve their dreams, IndiaFilings has had the pleasure and privilege of working as a partner besides many noble organizations focused on helping disabled children, children with AIDS etc and with other non-profits, helping them to continue to do well the good work they have begun. Often, it happens that people give up lucrative careers to devote their time, money and effort to serve the common good and humanity. This is like doing God’s work and is something that should in every possible way be encouraged by the government. 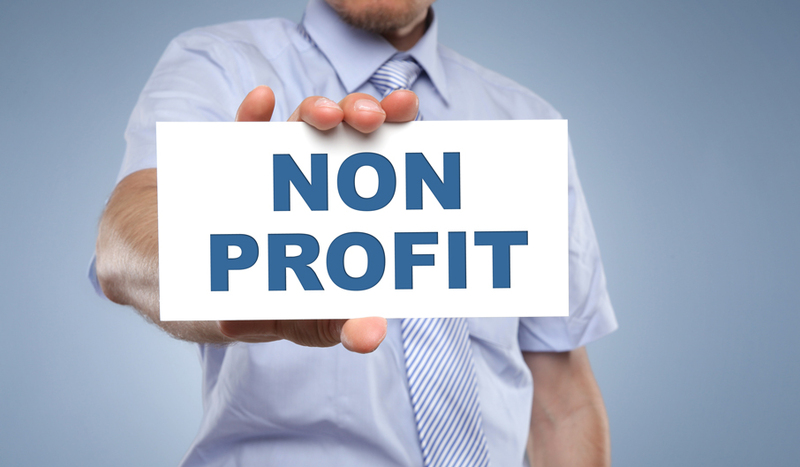 If you wish to start a Section 8 Company to promote some social good or charitable work, contact IndiaFilings today. Our website is not full. I am already running a Trust called Child Aid Trust and support more than 2000 children for their education. Now we are thinking of starting a Section 8 company for the income generation programme. Can you please guide us and help us to do so. Can a section 8 company do any kind of business including manufacturing? Can they get manufacturing license to set up units. Hi, I already have a section 8 company which was started with a thought that as our private limited would generate profits it would partake a portion of it towards the section 8. Now the private entity hasn’t done so well, and yet we would want to continue to run the section 8, what could be the alternate sources of funding for us? 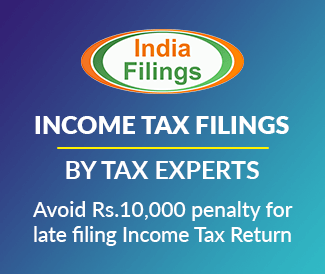 Also can section 8 upon receiving certain funds allocate work to private limited company instead of outsourcing the work to a third party entity? Can a section 8 company, offer 80G tax benefit? Or is 80G applicable/available to trusts?